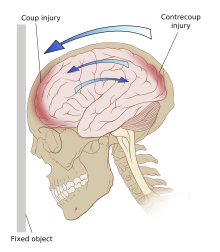 A Population-Based Study of Seizures after Traumatic Brain Injuries John F. Annegers, Ph.D., W. Allen Hauser, M.D., Sharon P. Coan, M.S., and Walter A. Rocca, M.D., M.P.H. NEJM. Volume 338. January 1, 1998. Number 1.